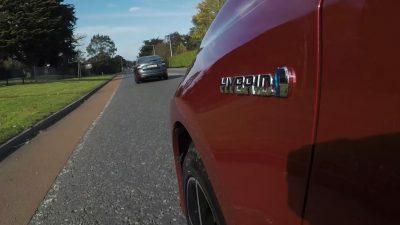 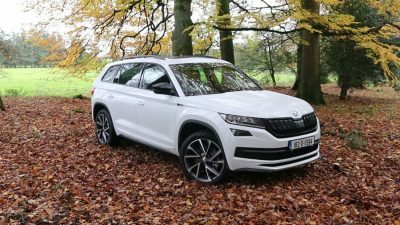 Skodas may not be built here, but everything about them seems to have been designed with Ireland in mind. 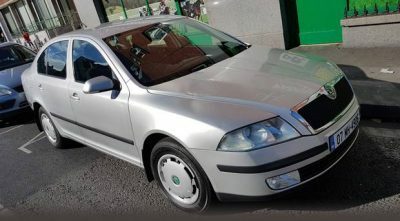 They offer a vast range of spacious, practical and durable vehicles, and decent value for money too. 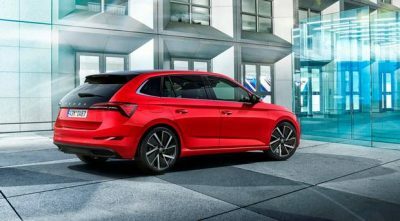 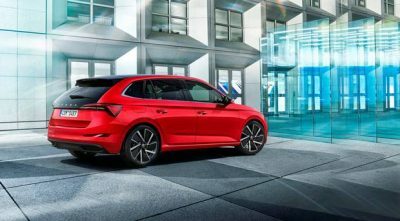 Since being taken over by the Volkswagen Group, they have well and truly moved upmarket, and are now matching their giant German sibling on spec and quality, while in many cases surpassing them on space. 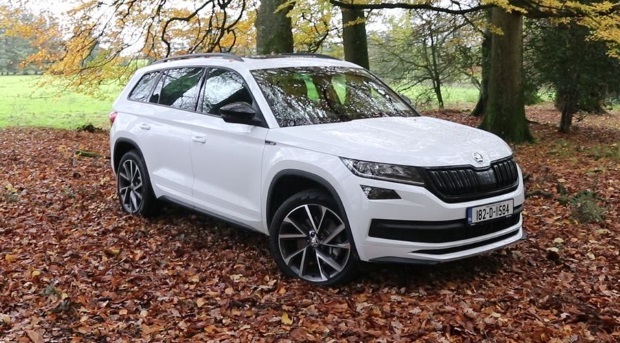 From the trusty go-anywhere Octavia, to the family-friendly Kodiaq, there’s a Skoda out there to suit most lifestyles. 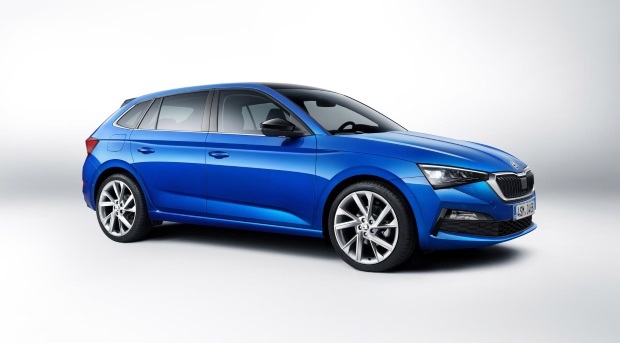 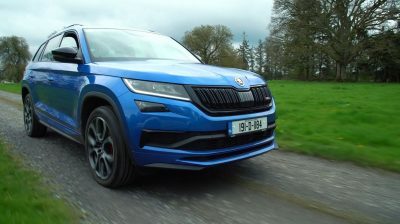 See below for all the latest text and video reviews of the Skoda range. 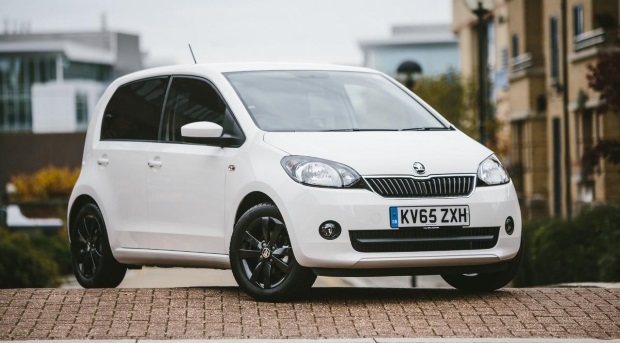 The baby of the Skoda range – the Citigo is the small city car with big appeal for urban dwellers. 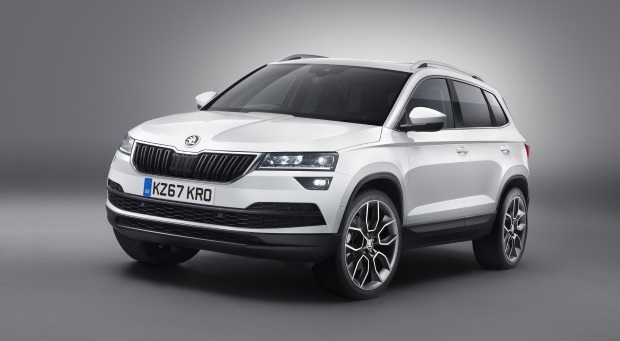 The Karoq is a practical five seat family crossover with a universal appeal. 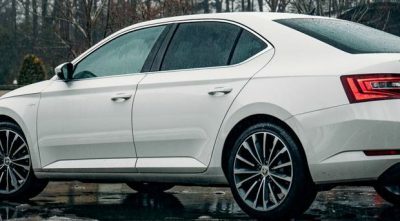 Practical, reliable, and spacious – you simply cannot go wrong with one. 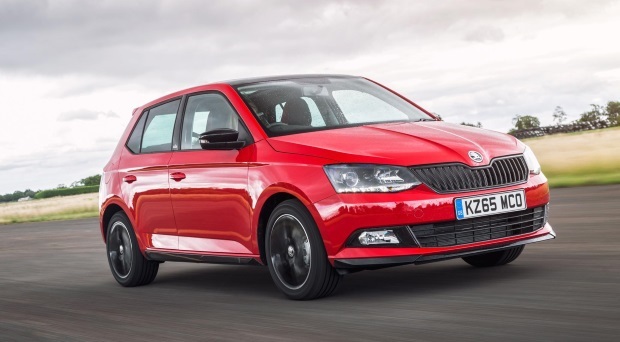 Can’t decide between the Fabia and Octavia? 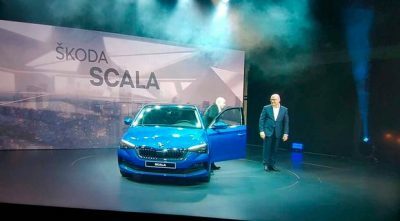 You need a Scala. 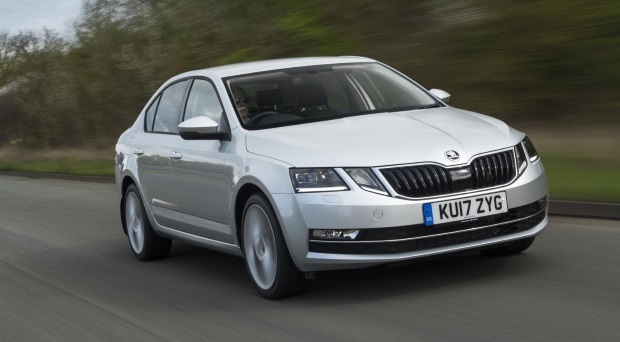 With its limo-like legroom, the Superb has managed to turn many heads away from the premium market. 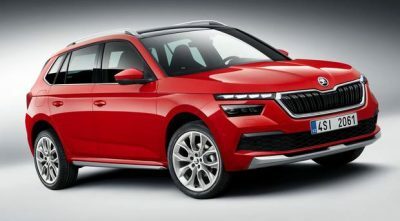 Will Skoda win space race with cool Kamiq? 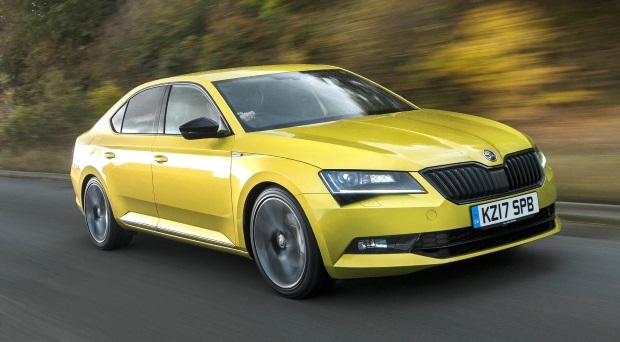 Small cars have a big future, according to Skoda’s top executive. 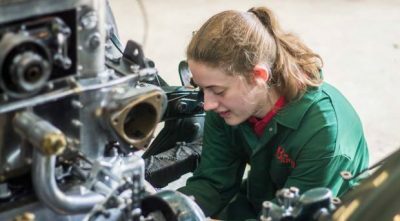 The 24 apprentice technician openings are across 17 dealerships.